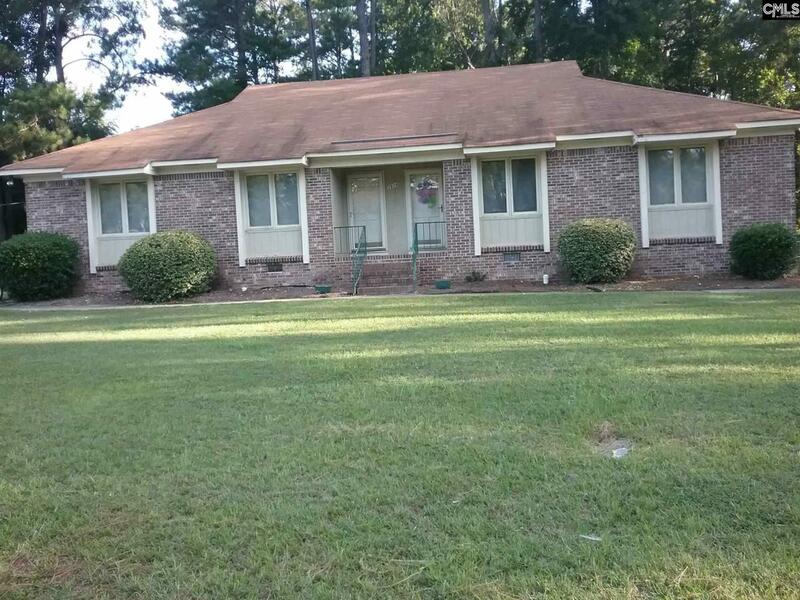 Duplex in very good condition. Roof is eight years old, new HVAC on one unit, new plumbing pipes installed 2017. All appliances in good working condition. Both units are occupied at this time. Great investment opportunity. Listing courtesy of Cooper & Associates Realty Llc. Listing provided courtesy of Cooper & Associates Realty Llc.